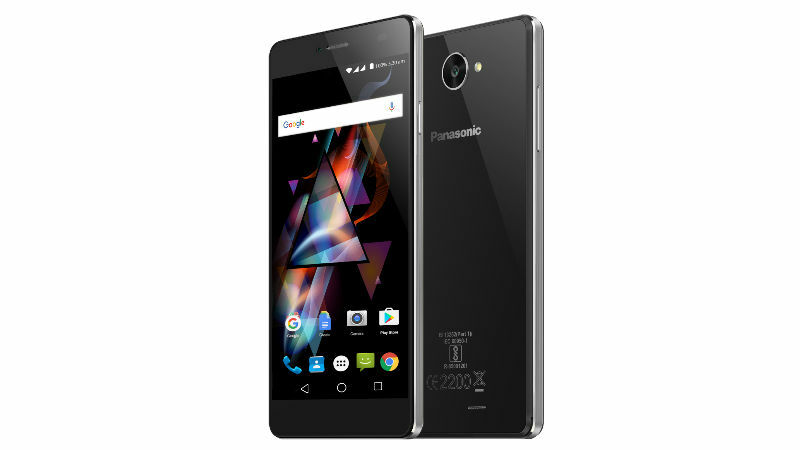 Panasonic P71 Smartphone Launched in India Specification Features Pric : An Indian Smartphone Manufacturing company – Panasonic has launched another Smartphone in India – Panasonic P71 at the price tag of Rs 7490 and is now available in all major retail outlets across the country. 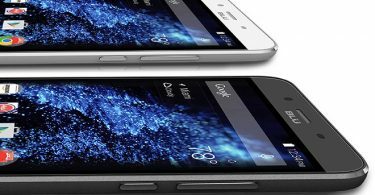 The new handset of Panasonic P71 comes with 2 variants: – 1 GB RAM which is priced at Rs. 7,490 and 2 GB RAM which is priced at Rs. 8,190. The P71 comes 2 major colors options – Dim Grey Black and Ivory Gold. Features a 5-inch HD IPS display with 720×1280 pixels. 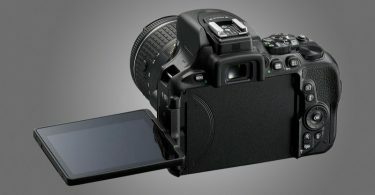 Panasonic P71 offers a 16GB of storage expandable up to 32 GB via micro SD. 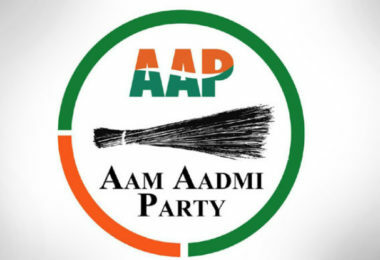 Camera is 8 MP rear camera with LED Flash. For selfies and video chats, 2 MP front camera is given. 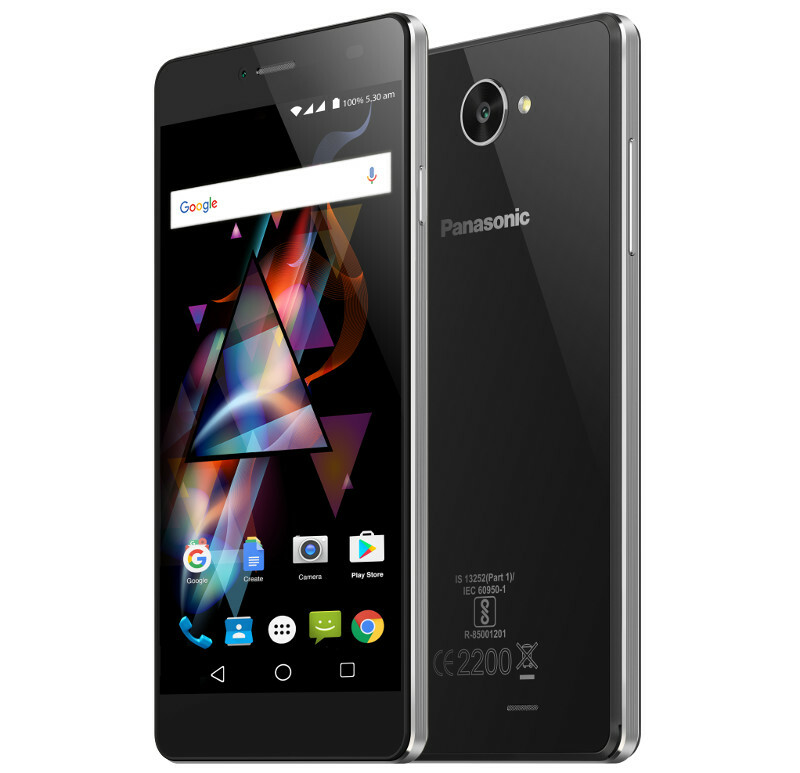 Panasonic P71 Smartphone comes with a 2000 mAh battery. Panasonic P71 smartphone weighs 138 grams. Panasonic P71 smartphone supports 4G connectivity with (VoLTE) Voice over LTE. GPS with A GPS support. Pankaj Rana who is the Business Head, Mobility Division, Panasonic India, commented on the launch that Panasonic India has been a pioneer in understanding the needs of the Indian market. With P71, our aim to deliver a maximum experience to our customers with a phone packed with features. Our new Smartphone is a VoLTE device with 2 GB of RAM & 2000 mAh battery, thus, providing a better solution to consumers who sticks to the smartphone for many hours.